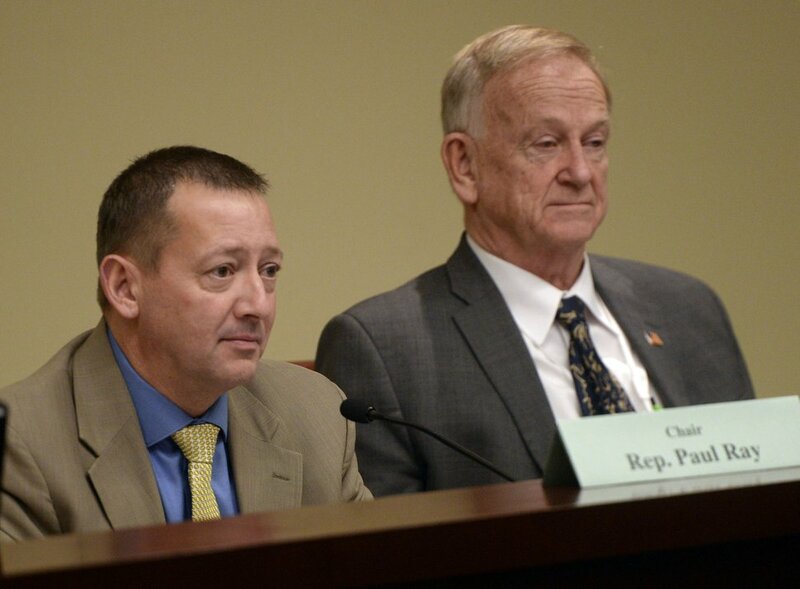 Sen. Allen Christensen wants to require new legal immigrants to wait five years before receiving Medicaid or CHIP coverage — a move that would strip 475 Utah kids of health insurance. (Chris Detrick | Tribune file photo) Sen. Allen Christensen, R-North Ogden, during the morning session at the Utah State Capitol, February 4, 2015. 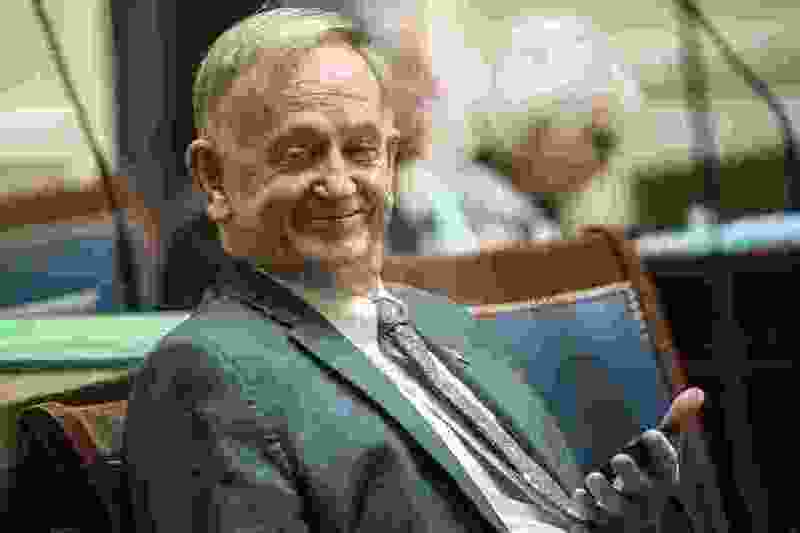 State Sen. Allen Christensen, R-North Ogden, says he’s just trying to encourage self-reliance and curb creeping “socialism.” Critics say he’s attempting a mean-spirited attack against new legal immigrants, who are mostly Latino. Christensen, the Senate chairman of the Social Services Appropriations Subcommittee, is proposing to reinstate a longtime requirement that new legal immigrants wait five years before they could qualify for Medicaid or the Children’s Health Insurance Program (CHIP). He says his legislation has nothing to do with congressional fights over reauthorizing and funding CHIP. “It’s a philosophical thing. Do we welcome immigrants and say the minute you get here you can have Medicaid when a lot of our people who are already here don’t? It’s kind of a fairness issue,” Christensen, a dentist, says. His newly written SB48 would reinstate the five-year waiting period. The result of such a change would be to strip CHIP coverage from 475 legal-immigrant children who recently qualified for it, Utah Department of Health spokesman Tom Hudachko says. But that still would not save Utah any money. The federal government covers the Medicaid cost for new immigrants to encourage states to remove their optional waiting periods, which most have done. 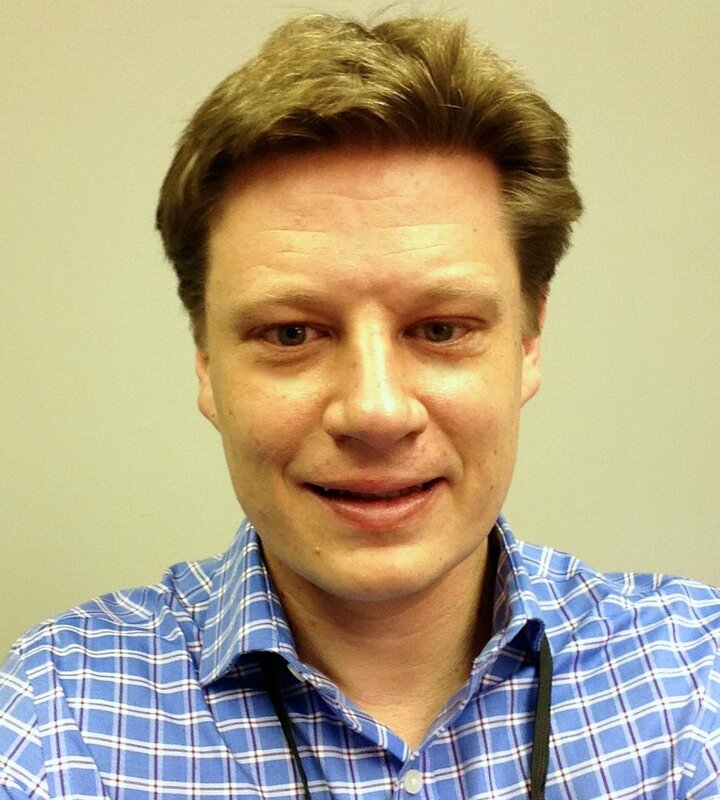 Lincoln Nehring, president and CEO of Voices for Utah Children, says he could understand Christensen trying to remove that benefit for legal immigrants if it helped the state budget, but because it does not he sees darker motives. Christensen adds, “I am trying to hold down on the Medicaid enrollment, the welfare enrollment, the food stamp enrollment — all of the entitlement programs — because I don’t believe they have a place in our society. “The more you depend on government, the more vulnerable you are because if the government can give it, the government can take it away just as easily. So I would just assume we were a little more independent and only those who truly need it would get it for a period of time,” the senator says. Al Hartmann | The Salt Lake Tribune Chair Rep. Paul Ray, R-Clearfield, left and Sen. Allen M. Christensen, R-Ogden listen to testimony during the Medicaid expansion and reform discussions at the Social Services Appropriations Subcommittee Monday Feb. 8. The tussle is the latest twist in a 10-year struggle over whether new legal immigrants should be able to qualify quickly for government health care. That changed when Congress amended CHIP a few years ago, and offered to pay all costs for the new immigrants who were legal permanent residents. Undocumented children do not qualify for coverage. With that federal incentive, last year the Legislature included language in a spending bill asking the Health Department to remove the five-year waiting period, which it did with a rule change. Nehring argues that such coverage for new legal immigrants is key to their success in the country. The old waiting period also led to some unfair discrepancies, he says. For example, children that legally immigrated with their parents had to wait five years for coverage. But if the parents had a child born here, the baby was a citizen — and qualified for health care immediately. 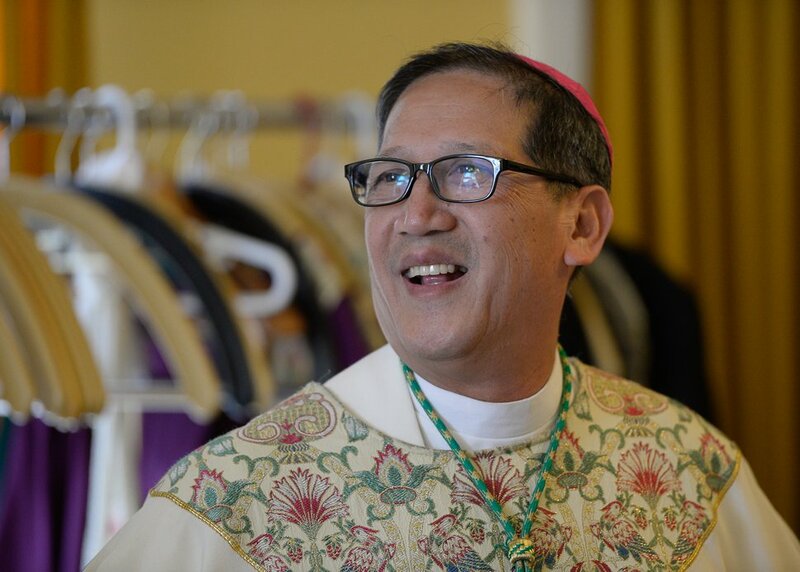 Solis, the Catholic bishop, makes arguments similar to Nehring in his letter to Christensen. Francisco Kjolseth | The Salt Lake Tribune Bishop Oscar A. Solis joins other priests for the vesting prior to his installation ceremony as the 10th bishop of the Diocese of Salt Lake City on Tuesday, March 7, 2017.